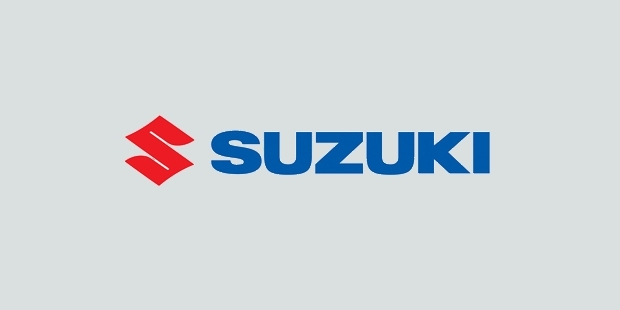 Suzuki Motor Corporation is a Japanese multinational which specializes in the automotive industry. It produces automobiles, motorcycles, marine engines, all-terrain vehicles and four-wheel vehicles mostly. The company is the 9th largest automobile maker in the entire world as of now with offices and production facilities in over 23 countries. Having distribution outlets in 133 countries, it employs a total of 45,000 people worldwide. 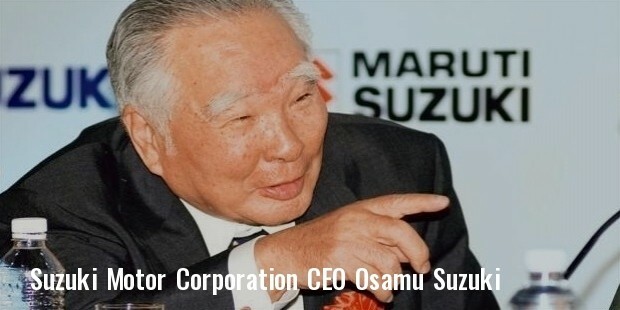 The current CEO of the company is Osamu Suzuki who also serves as its Chairman. Suzuki Corporation is one of the most profitable companies in the world currently and had a turnover of USD 26.27 billion last fiscal year. 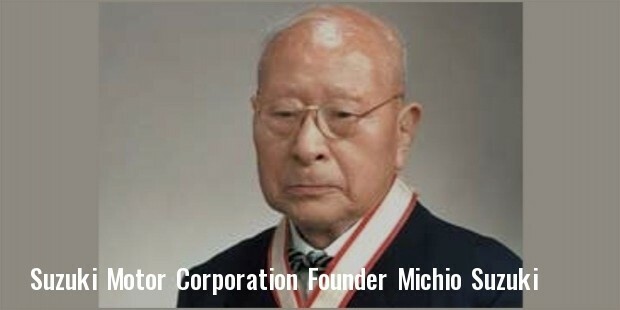 The foundation of Suzuki Corporation was laid by Michio Suzuki back in 1909 at a small seaside village by the name of Hamamatsu in Japan. It was originally called Suzuki Loom Works and at the time was known for producing weaving looms. It is known that for the first 30 years the company had produced nothing but weaving machines which also were exported overseas. It was only after that Suzuki shifted its focus towards the automobile industry and produced its first small car in 1939. Due to the onset of the World War II, the vehicle production in the factory came at a stand-still and Suzuki went back to manufacturing weaving machines until 1951. After the cotton market deteriorated in Japan, the company once again resumed its production of automobiles. The most prominent mergers and acquisitions to take place in the company’s history have been the ones which have caused a major impact on its business and reputation so far. The most crucial subsidiaries of the company are Maruti Suzuki, Pak Suzuki Motors, Magyar Suzuki, Suzuki Canada, Bari Suzuki, Suzuki China, Suzuki GB Plc and American Suzuki Motor. Recently, Volkswagen bought 19.9% of Suzuki’s shares making it the biggest shareholder in the corporation. Through its subsidiary Maruti Suzuki India Limited, Suzuki has established India as one of its biggest markets in the world. The company is known for manufacturing the largest selling cars in India and one of the most profitable of automobile manufacturers in the country currently. With its American Suzuki Motor Corp., the company had managed to reach the American consumers but halted production back in 2012. However, with its other remaining subsidiaries such as Pak Suzuki, Suzuki Canada etc. the corporation has managed to do quite well in maintaining its market with a reputation to match. 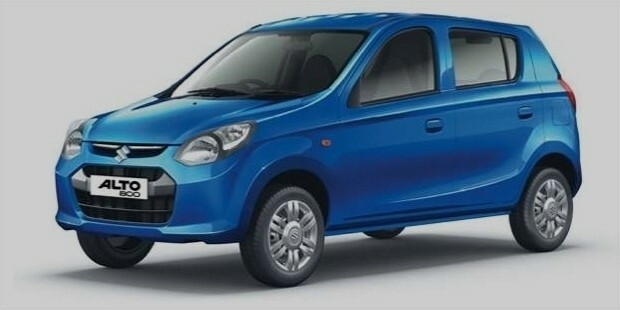 Few of the cars which have done well for the company include Alto, Lapin,Ciaz, Palette, MR Wagon, Ertiga, Wagon R, Swift, Splash and Solio. When we talk about motorcycles, Suzuki has outdone itself when it comes to providing technology combined with design at its best. The company serves as a regular sponsor for many racing and sports related events and continues to evolve everyday in terms of technology and efficiency.